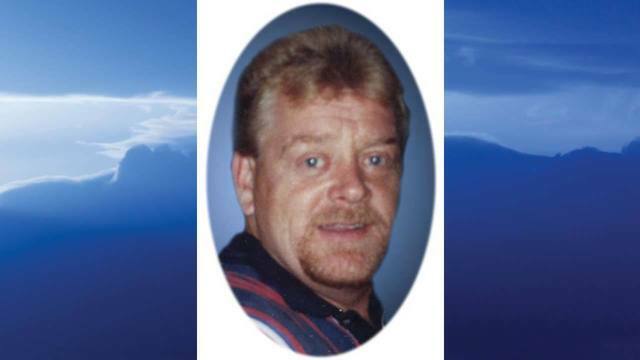 WEST MIDDLESEX, PA (MyValleyTributes) - John W. O’Rourke, Jr., of West Middlesex, passed away Saturday, January 19, 2019, in UPMC Horizon Hospital, Farrell. He was 61. Mr. O’Rourke was born July 18, 1957 in Sharon, a son of John and Iris (Divens) O’Rourke. He was a lifelong area resident and a 1975 graduate of West Middlesex High School. John managed the Circle K convenient store in Warren, Ohio. Mr. O’Rourke enjoyed golfing and loved spending time with his grandchildren. Besides his mother, John is survived by two brothers, James O’Rourke and his wife, Diane, Hermitage and Michael O’Rourke and his wife, Wendy, Hubbard, Ohio and two grandsons, John O’Rourke IV and Parker O’Rourke. John is preceded in death by his father, John O’Rourke; his wife, Brenda (Taranto) O’Rourke and his son, John O’Rourke III. Calling hours will be 5:30 - 6:30 p.m. Friday, January 25, in J. Bradley McGonigle Funeral Home and Crematory, Inc., 1090 E. State Street, Sharon. Memorial service will be 6:30 p.m. Friday, January 25 following calling hours in the funeral home, with Rev. Thomas Whitman, pastor of St. Joseph Church, Sharon, officiating. Interment will be in America’s Cemetery, Hermitage. A television tribute will air Thursday, January 24 at the following approximate times: 12:25 p.m. WKBN, 6:58 p.m. on MyYTV and 10:37 p.m. FOX plus two additional spots throughout the day.